Dear all LG G6 users! 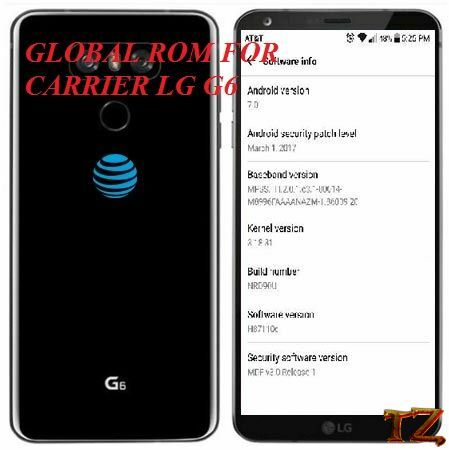 Any of you here are using a US carrier LG G6 variant such as AT&T, T-Mobile or Sprint. If yes, this post today will help you to flash the global ROM of LG G6 on the US carrier models. If you are using a carrier LG G6, you will see that there are a bunch of trash apps from that carrier as well as other inconveniences that you might have to face. But you can now easily get rid of all of such issues and use your carrier LG G6 as a global version. Keep following this post to do it yourself. For those who are using Sprint LG G6, after flashing the Global version, there might be a few bugs on your device. The process will format all data on your device, so you should make a backup first to avoid unexpected issues. 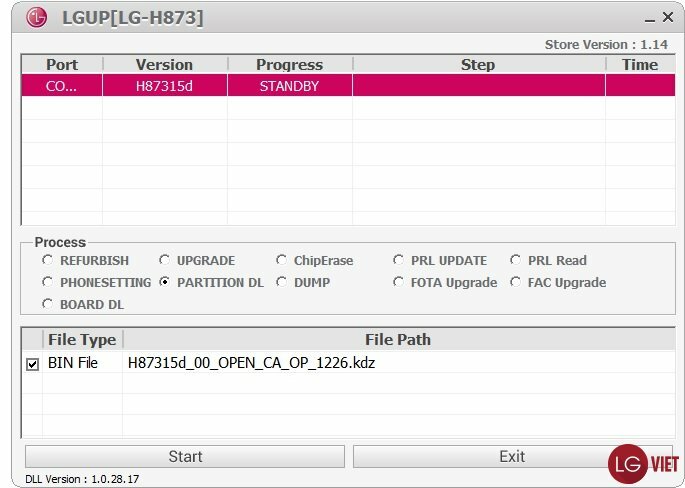 Once you meet the requirements, let’s start flashing global ROM on your carrier LG G6. 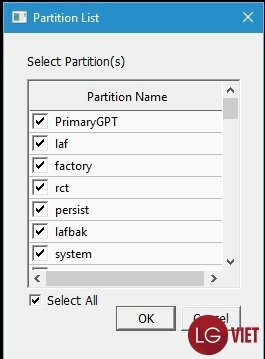 Install the 2.0.exe driver in the LG UP folder.